Who should set the price of broadband? Businesses, or the government? 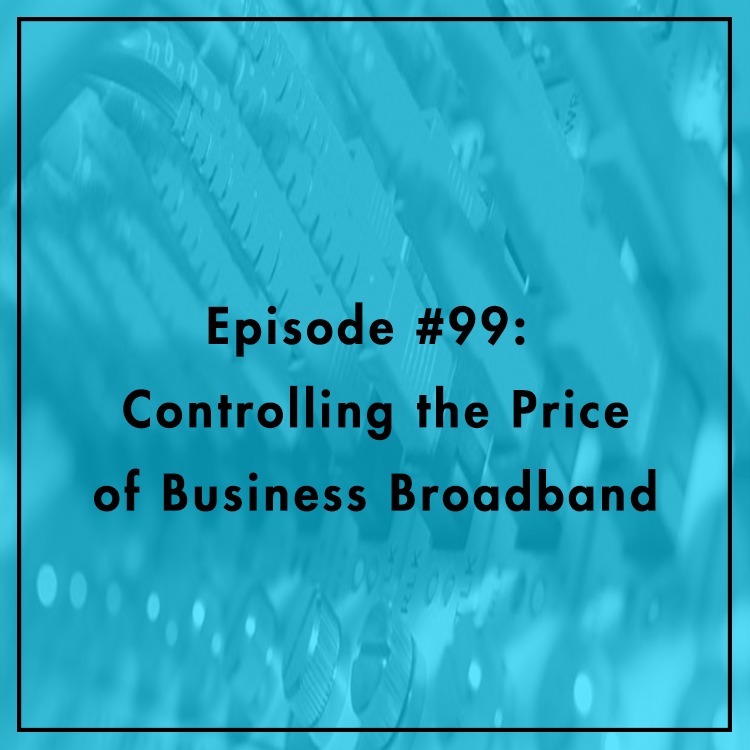 While the FCC doesn’t (yet) regulate the price of your home Internet connection, the agency isn’t so hands-off when it comes to business broadband. Now the agency is looking to extend monopoly-era copper price regulations to next-gen fiber and cable services. Why? The FCC says there isn’t enough competition in the market. Our guest disagrees. Bruce Mehlman, co-chairman of the Internet Innovation Alliance, joins to discuss. Is the market as uncompetitive as the FCC claims? Are new rules even needed? For more, see Bruce’s op-ed in Morning Consult.